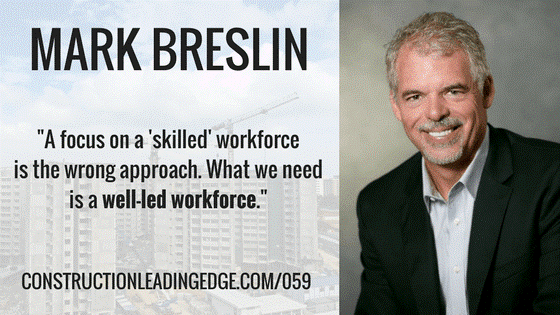 Why we need a well-led workforce, not just a skilled workforce. Common mistakes contractors make when it comes to their field level leaders. What is the ROI for investing in field leaders? Characteristics to look for when you’re hiring or promoting leaders. How to move up in the ranks of your company if you’re an up-and-coming leader. Key areas to train your leaders on. What progressive project owners understand about field leadership, and what they’re doing to make sure they get it on their projects. 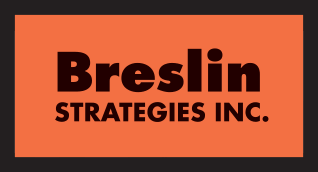 © 2018 Breslin Strategies. All Rights Reserved.